Guy’s Fencing is a full-service contractor providing high-quality decking and fencing services to residential properties and new subdivisions. 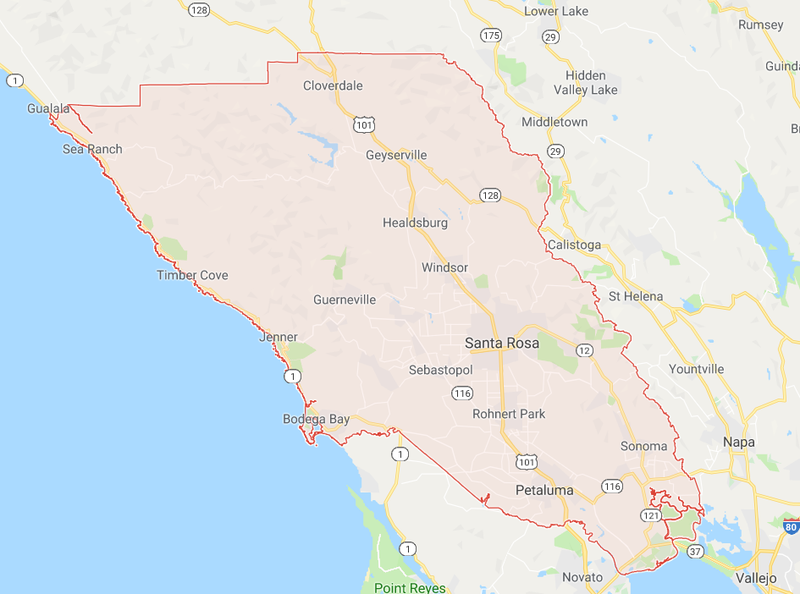 Located in Windsor, California, Guy’s Fencing serves homeowners and other property owners throughout Sonoma County. Guy’s Fencing offers a wide variety of services ranging from fences, decks, patios, trellises, retaining walls, handicap ramps, gates, planter boxes, and more! From repairs to new construction, our professional and expert decking and fencing technicians are dedicated to working with you to implement a solution that meets your needs. Please fill the form bellow to request your free estimate today. You may also contact us for additional information. Guy’s Fencing is proud to offer environmentally friendly decking and fencing options to our clients, including Humboldt Redwood. Recognized as a Diamond Certified Company since 2007, Guy’s Fencing has a customer satisfaction rating of 98%! 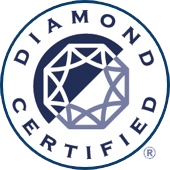 Please visit our Diamond Certified page for additional information. Guy’s Fencing has been a family owned and operated business for over 30 years. We are fully licensed, bonded, and insured (California Contractor’s License #CL-970005). Our business has grown from two to twelve employees over the course of a few years, and we continue to grow. We are dedicated to serving our client’s needs, and our goal is to provide 100% customer satisfaction. Based in Santa Rosa, California, Guy’s Fencing proudly builds beautiful decks and fences in Mendocino, Sonoma, Marin, Napa, Solano, and Contra Costa counties in the San Francisco North Bay area. Guy and Teresa Aranda are the owners of Guy’s Fencing. Guy Aranda has been in the general contracting business building high-quality decks and fences for over 30 years. Guy and his crew work hard to ensure each job is completed as efficiently and to the highest standard possible. Guy is “hands on” and has worked with hundreds of home and property owners to help them realize practical and beautiful fences, decks, trellises, retaining walls, handicap ramps, gazebos, and more! We are an honest company, and we bring an open mind and hard work ethic to every project. Service and workmanship are very important to us, and we strive to provide our customers with the very best. We do the whole job from start to finish, using the very best pressure-treated post and redwood products. Our staff takes great pride in providing each customer with many options, keeping in mind all construction guidelines. We listen to each customer’s concerns and work closely with them to make the best use of their investment. Our obligation to our clients is their complete satisfaction. We meet our customers’ expectations and guarantee their projects. Ultimately, we want our clients to be absolutely satisfied with their projects from beginning to end. They were prompt about everything!